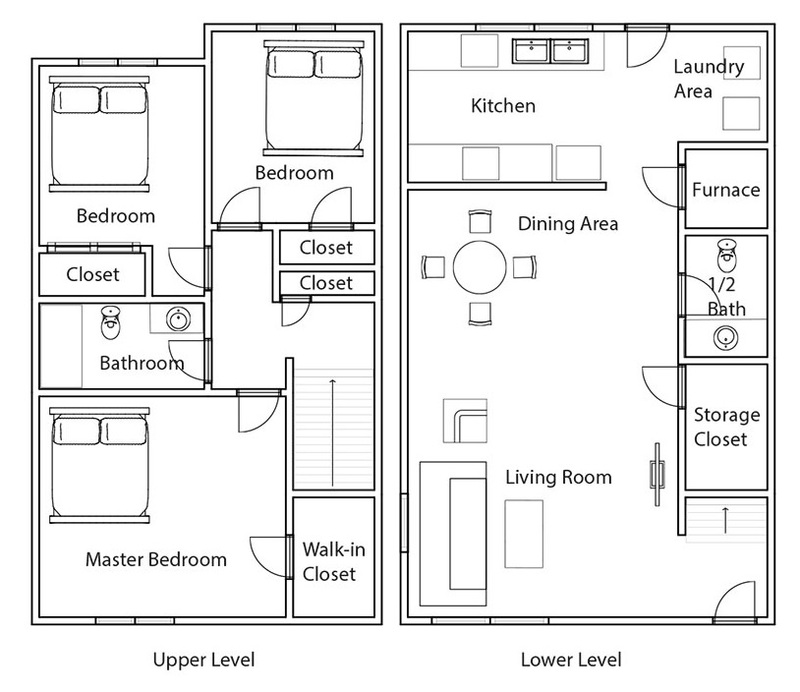 Crystal Ridge Apartments & Townhomes offers three spacious floor plans. 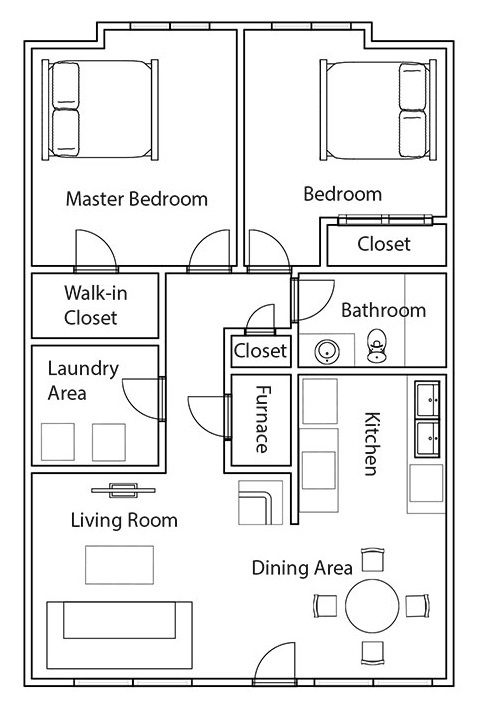 You are sure to find the perfect fit for your lifestyle. 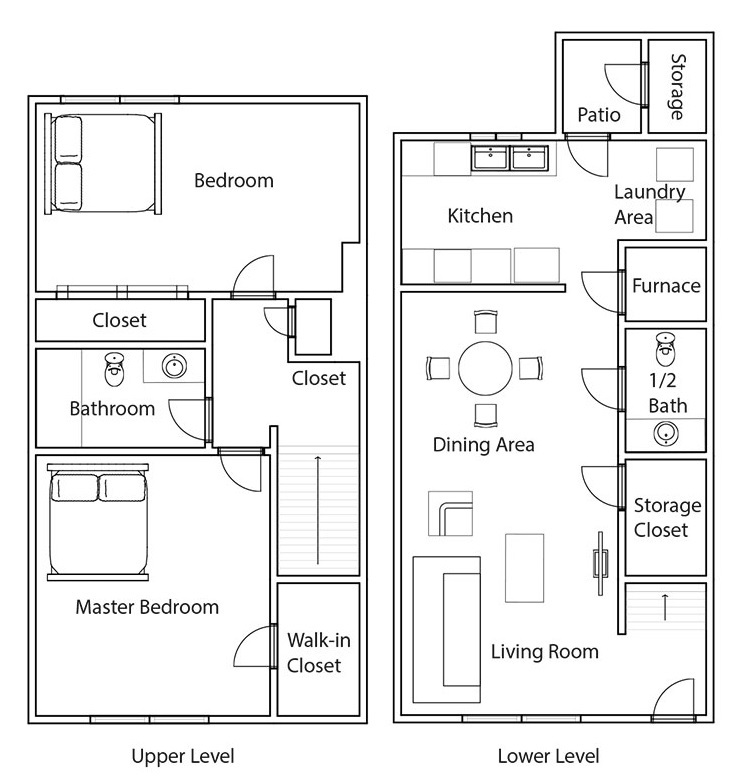 Endless features are at your fingertips with our updated kitchen appliances, large walk-in closets, stylish wood-look flooring, and plush carpeting. Our community serves as an extended living space where you can enjoy our dog park and children’s playground. Schedule your tour today!